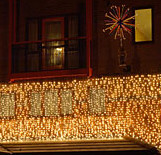 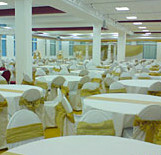 At MILAN MANDAPS we offer Mandaps of a contemporary, modern and traditional style. 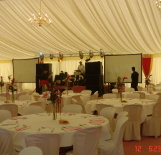 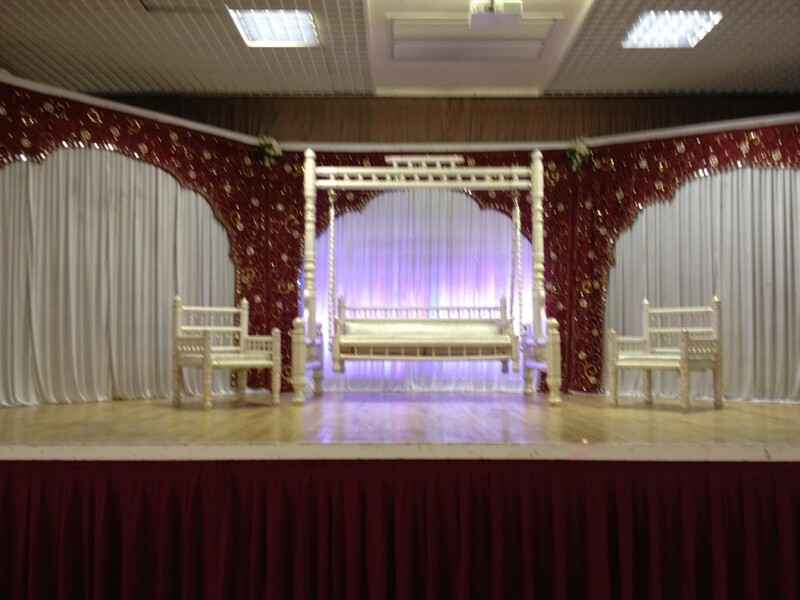 Mandaps come in 4 and 6 pillar setups or the more modern open plan design. 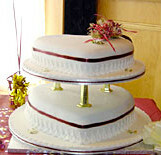 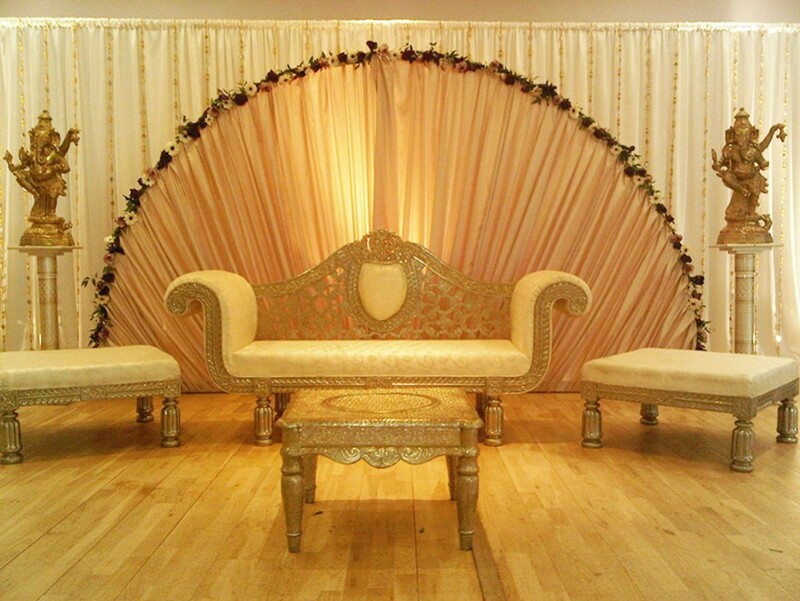 Each one can be beautifully dressed to match your requirements and budget. 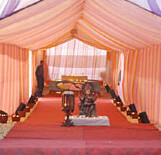 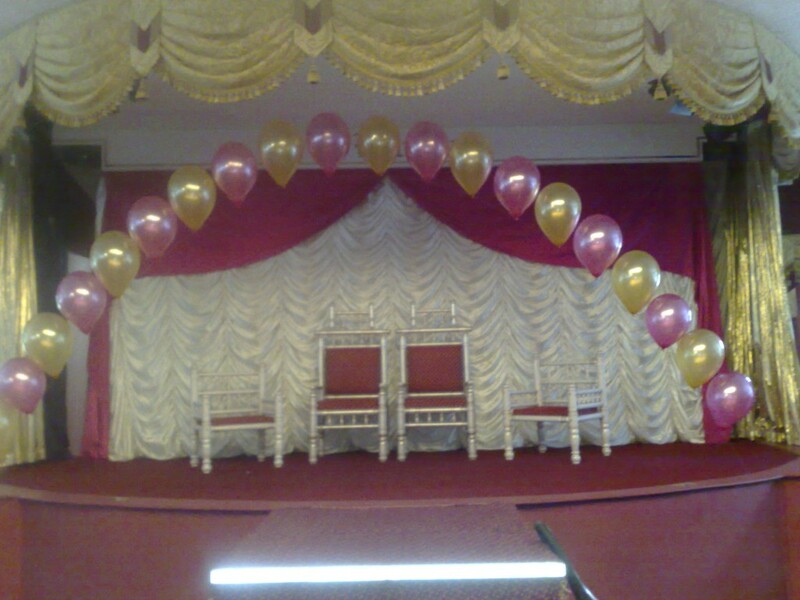 Our range of stunning Mandaps includes Floral Drape Mandaps, Palazzo Mandaps and Palazzo Half Moon Mandaps. 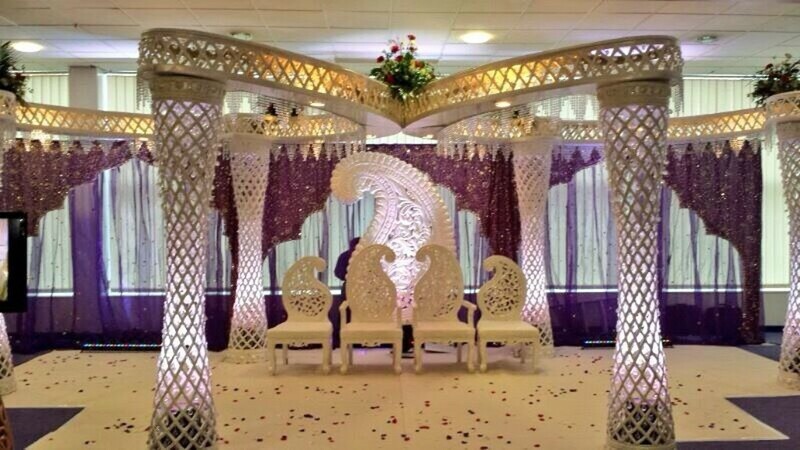 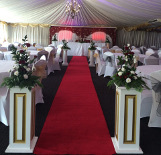 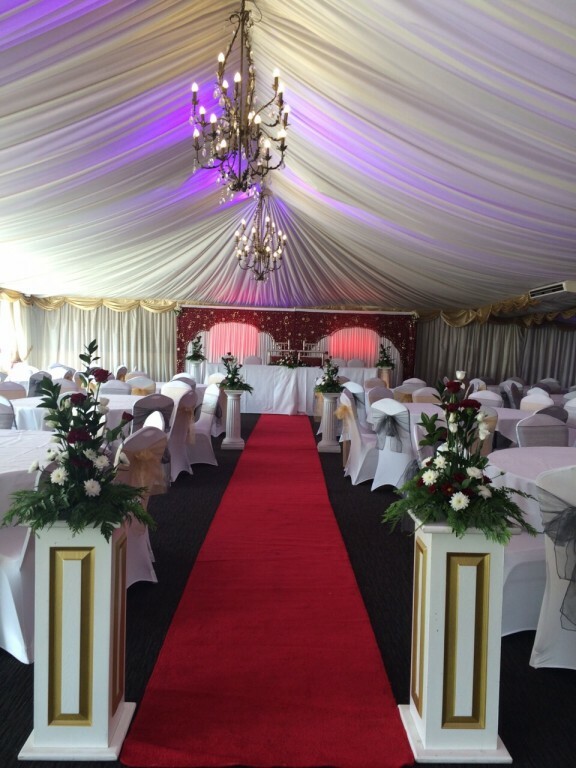 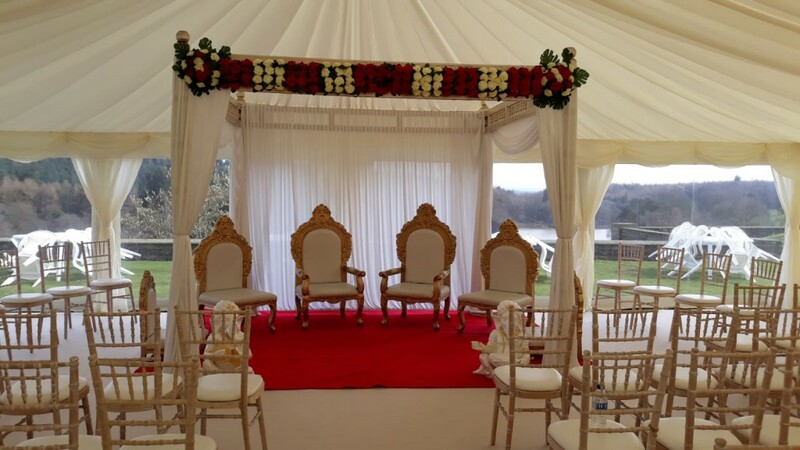 We have a range of contemporary and traditional mandaps, all of which will go a long way to creating an atmosphere of sophistication and elegance on your special day. 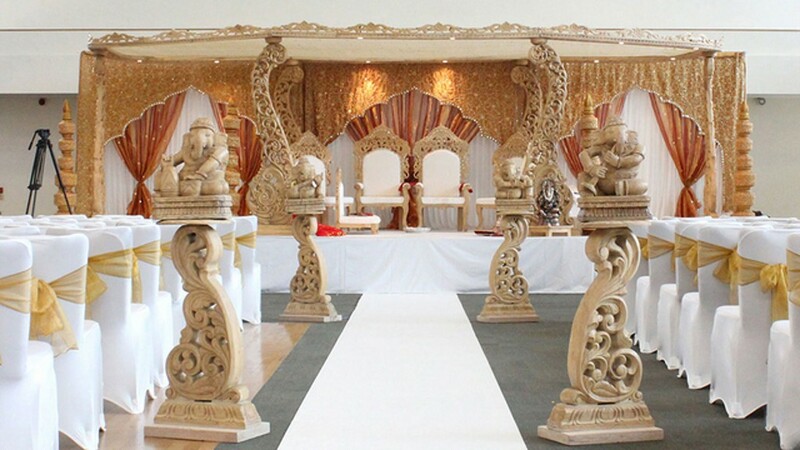 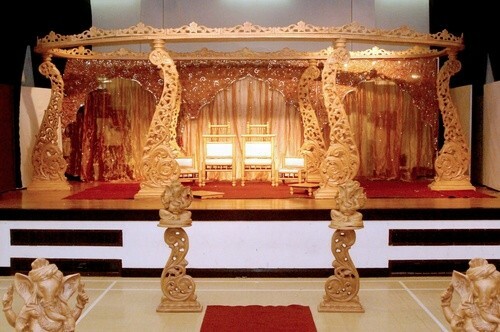 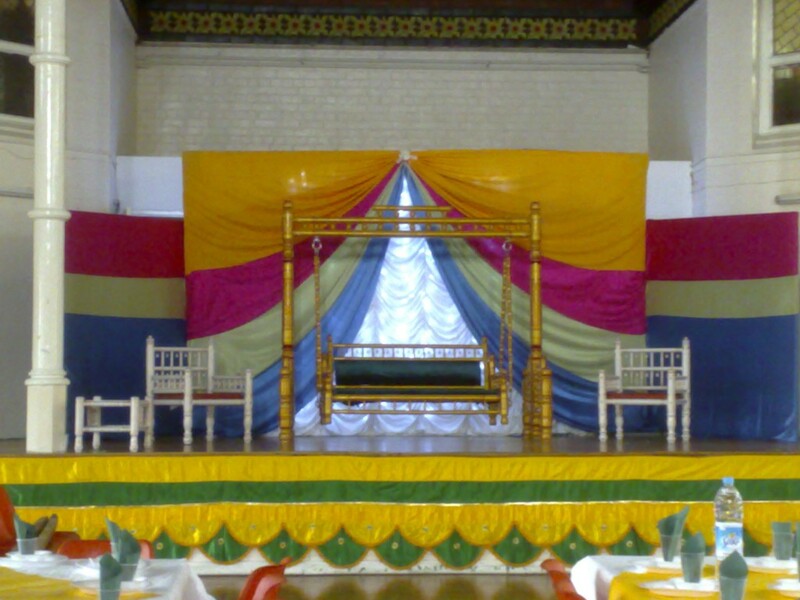 Our wedding coordinator will work with you to choose a mandap that will enhance your venue and be a stunning testament to your personal taste. 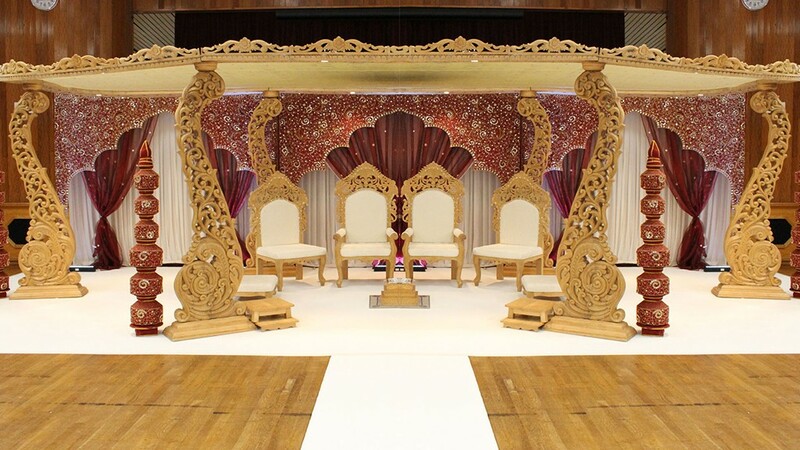 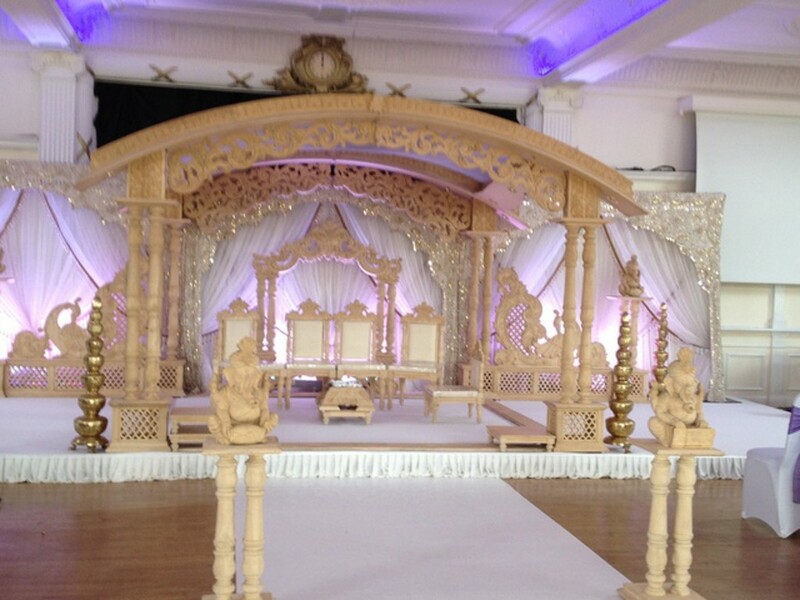 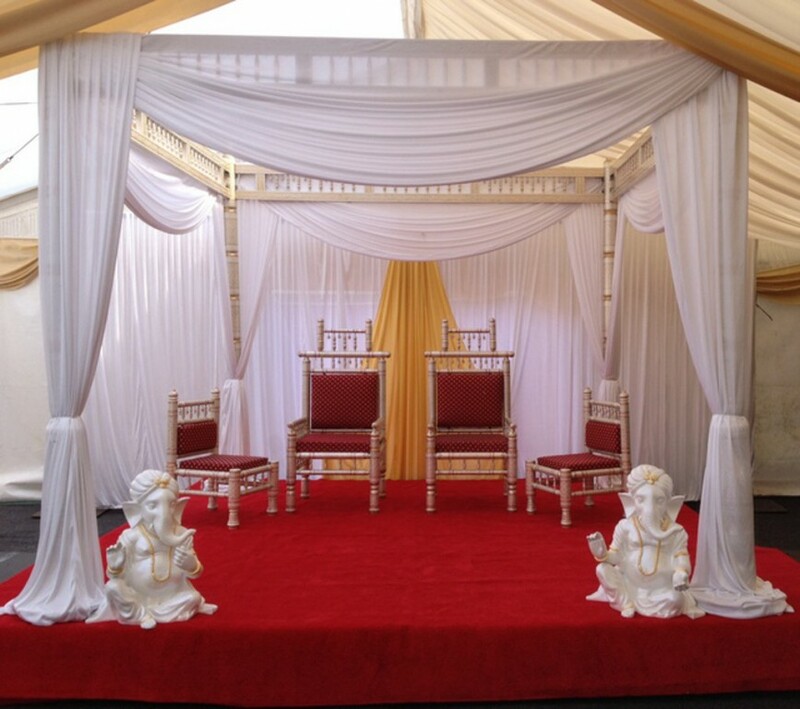 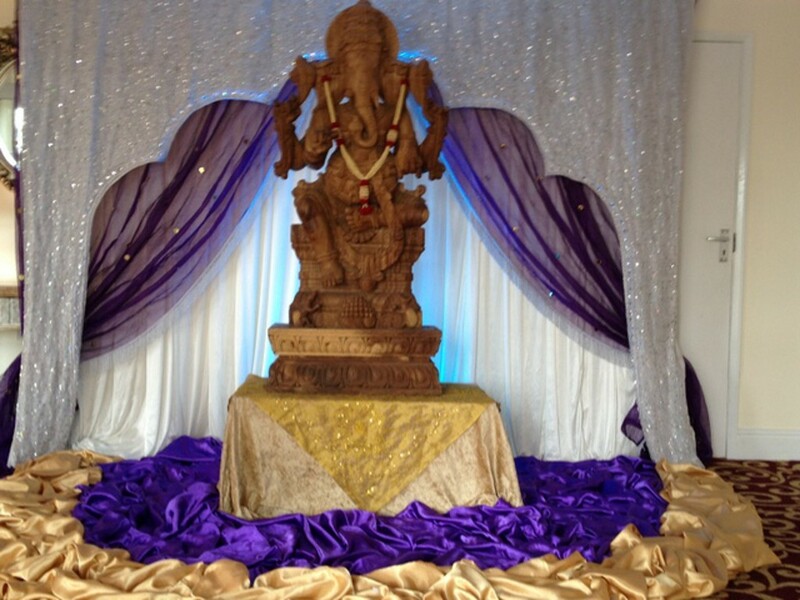 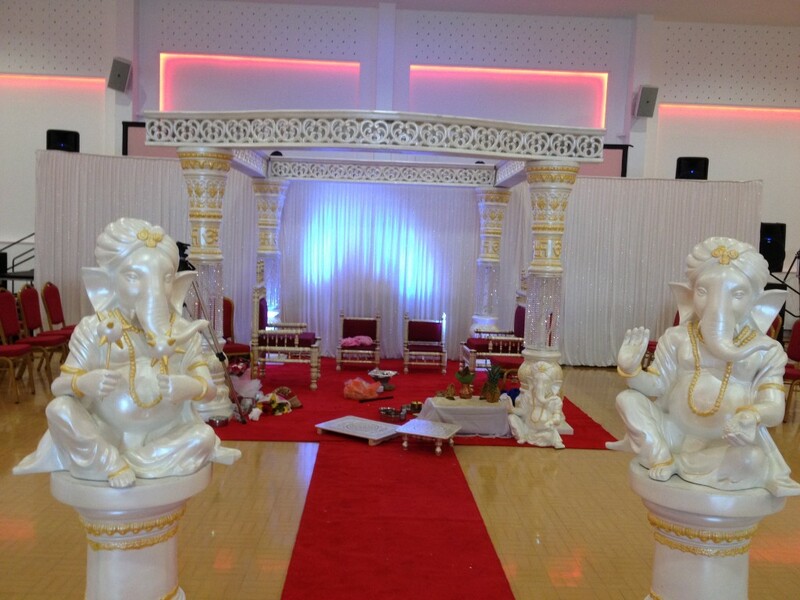 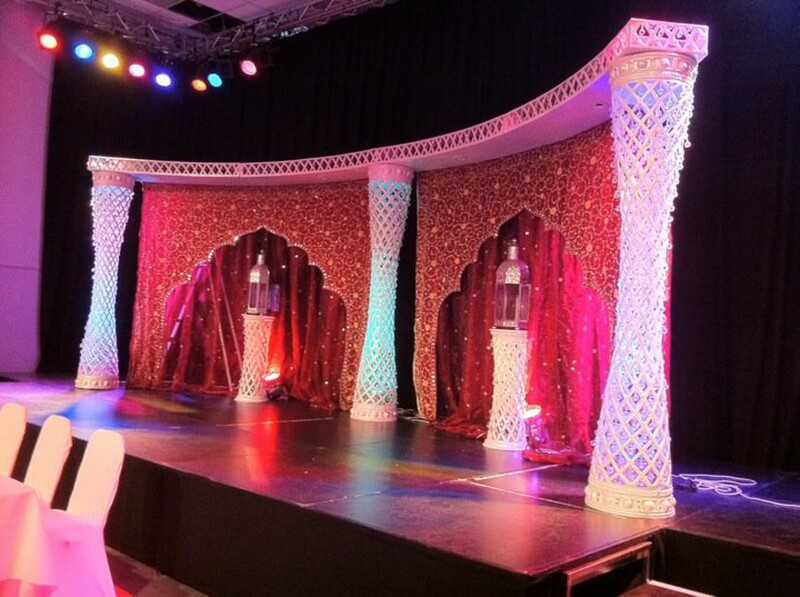 Each mandap can be tailored using different accessories such as flowers, lighting and backdrops to set the perfect stage for your wedding. 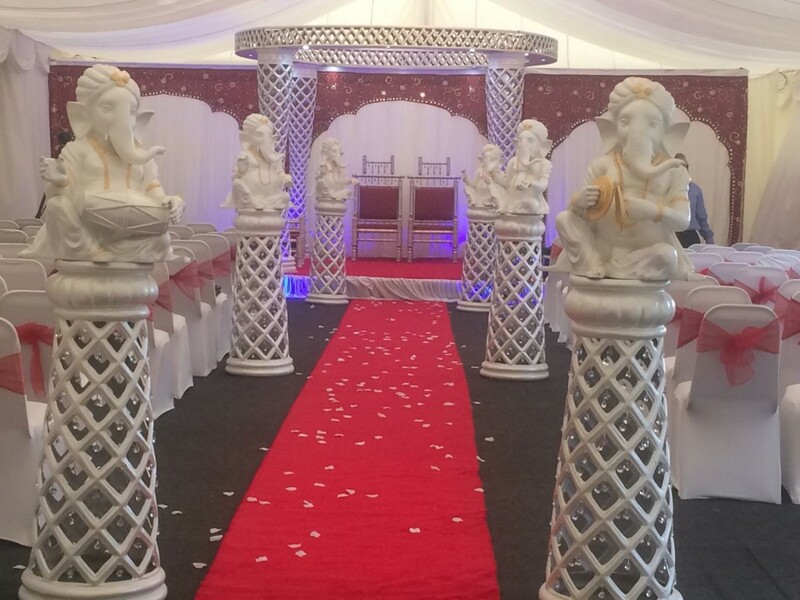 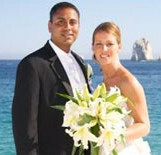 Our comprehensive wedding packages ensure that you receive all the decor you need to make your wedding day really special.